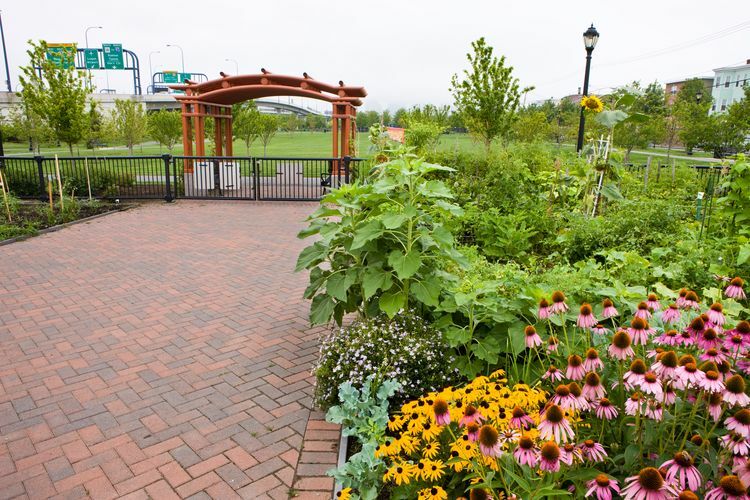 With support from the Lila Wallace-Reader's Digest Fund, TPL has been working since 1994 with Boston Natural Areas Fund and local advocates to help the city acquire an abandoned rail corridor in East Boston for use as a greenway and bike trail. In 1997, Consolidated Rail Corporation (Conrail) donated the 1.2-mile corridor to TPL, and the Massachusetts Highway Department and the Environmental Protection Agency committed mitigation funds to cover clean-up costs. In 1998, TPL transferred the first 1/2-mile of the corridor to the city, along with a small adjacent parcel. Thanks to $1.3 million in federal grants, the city has now begun the first phase of trail construction.